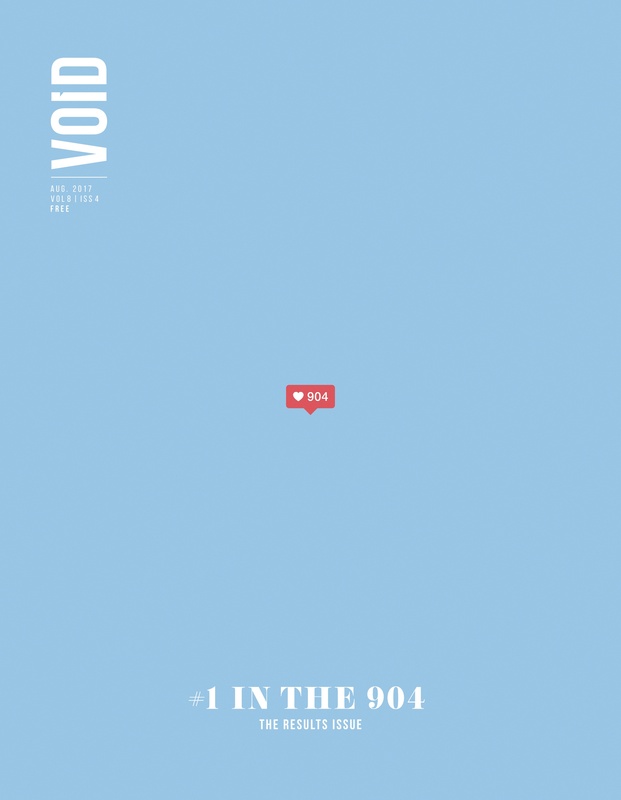 Last year, we “put our name in the hat” for VOID Magazine‘s annual #1 in the 904 competition. In case you are unfamiliar with this, it is is a reader voted opportunity to show Duval who they think is ‘the best’ in a multitude of categories. 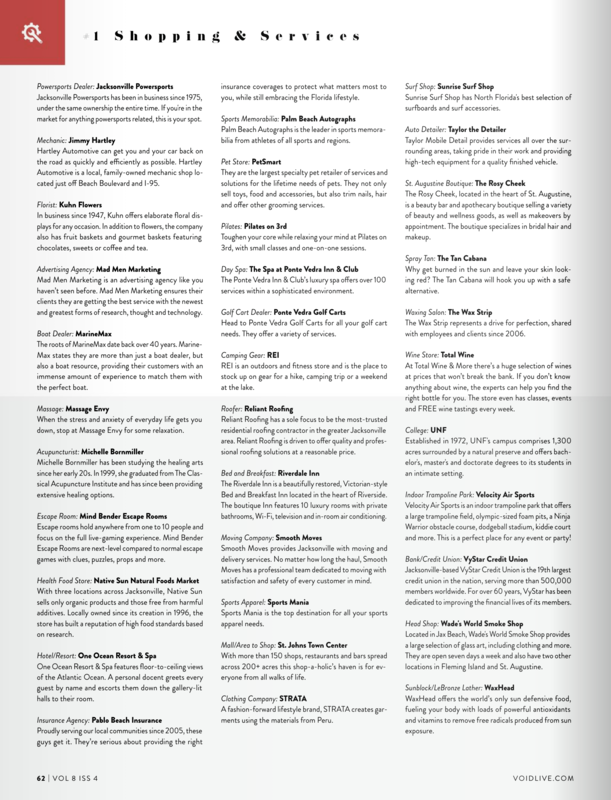 The readers of VOID are able to vote for their favorite locals – everything from hair salons, bars, restaurants, and yes, even Insurance Agencies. 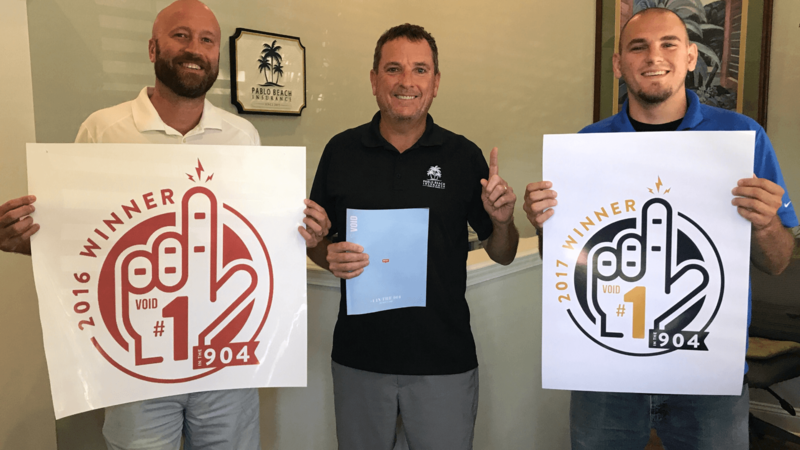 In 2016, we came away with the prestigious honor of winning #1 Insurance Agency in the 904. It was truly exciting for us. 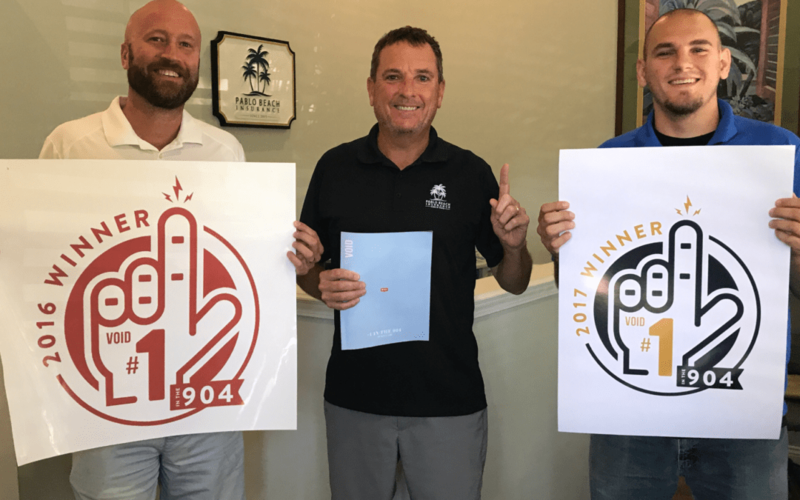 Well, 904, you’ve done it again and crowned us the #1 Insurance Agency in Jacksonville for the second year in a row! We couldn’t be prouder of this title, and it makes us feel a little like those famous sports dynasties that have been crowned back-to-back champions. The BEST Insurance Agency in Jacksonville! For over 13 years, PBIG has been helping Florida Homeowners by getting them the right coverage at the right price. We are locally owned, have a casual approach, and deliver professional results. Click the image below to get a no-hassle, free quote from one of our home insurance experts.